Once the royal city of the great Mataram kingdom, Solo is still deeply entrenched in its Javanese heritage. Solo may be lacking the hustle and bustle of big cities like Yogyakarta and Jakarta, but therein lays its biggest appeal; here, everything seems a little bit quieter, more peaceful, and almost sleepy. 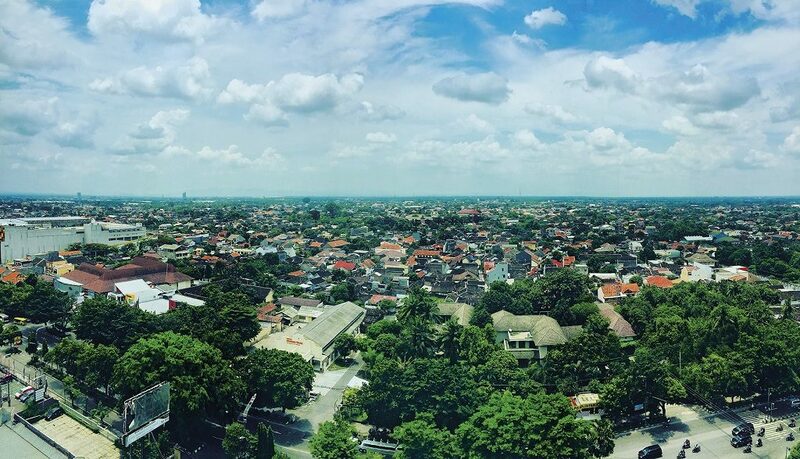 Travellers usually head straight to the Keraton, which was established by Pakubuwono II in 1745. 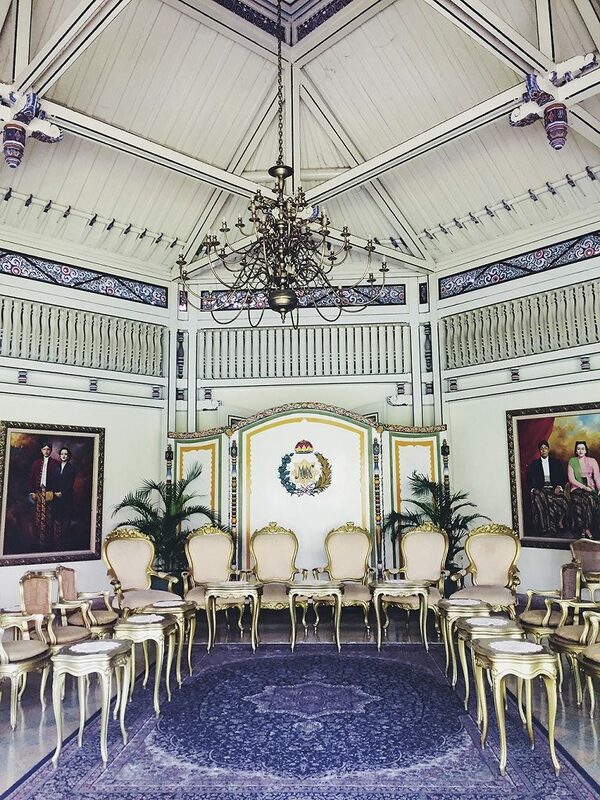 Perhaps lesser known than the Keraton but much better maintained is Mangkunegaran Palace, where one can enjoy dance and gamelan performances or take a tour of the lavish premises and get a glimpse into the lives of Javanese aristocracy, from the mid-18th century until today. Solo is famous for its culinary treasures, and one of the most popular eateries, located in the heart of the city, is Soto Ayam Gading. Both locals and visitors frequent this place and don’t mind waiting in line to get a seat at one of the coveted tables and indulge in the warm and mouthwatering chicken broth. The Omah Sinten hotel and restaurant is a pleasant place to have an afternoon coffee and snack. 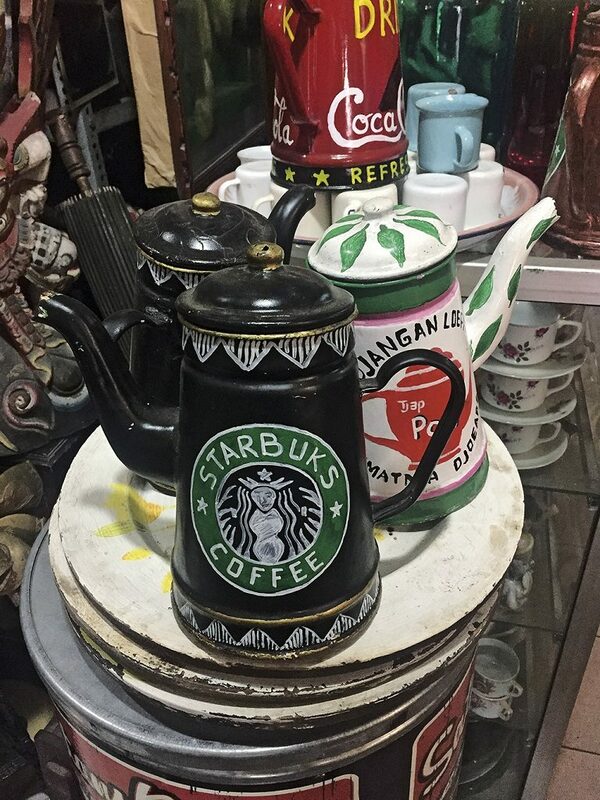 It boasts traditional wooden Javanese architecture, is decorated with vintage ornaments, such as old photographs and artworks, and features a cozy outdoor seating area. Pasar Triwindu is only a few steps away from Omah Sinten. 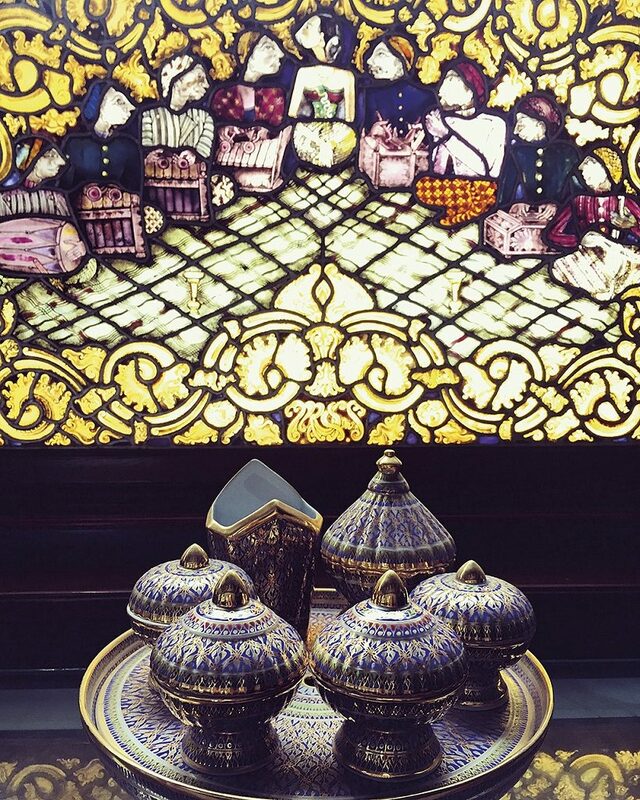 The two-storey antique market is a labyrinth of small shops and stalls, selling everything from door knobs, statues and chinaware to books, furniture and jewellery. Granted, by sifting through the goods one comes across a lot of trinkets, but look closely enough and you might find some real hidden treasures. 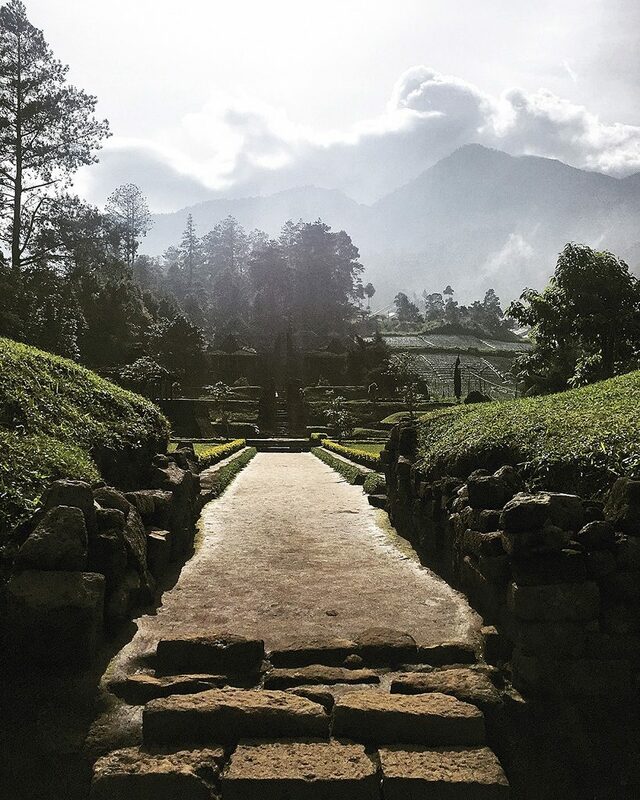 Only 40 kilometres away from Solo lies the Hindu temple Candi Ceto, in the midst of lush tea plantations. Sitting on the slopes of Mount Lawu at a height of 1495 metres above sea level, Candi Ceto was built in the 15th century and consists of several terraces with stone decorations. The highest level features an altar in the form of a pyramid. Candi Ceto works its magic best early in the morning – not only does one avoid the glowing heat of the midday sun, but also most of the other visitors who tend to come later in the day. Standing on the steps of the temple and taking in the astonishing view simply works better when it’s serene and quiet all around. Even though Solo is often overshadowed by its sister city Yogyakarta, it is well worth a visit – after all, it is the focal point of Javanese identity, home to traditional crafts, especially batik, and an excellent place to witness performing arts.